ONE KL goes by the intriguing, self-explanatory tagline of “94 apartments, 95 pools“. A first in the world, private 'infinity' swimming pool in each apartment. Sunny communal swimming pool with views of the Petronas Twin Towers. 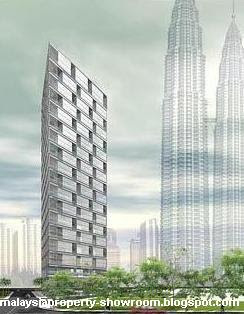 One KL - a signature condominium project that have raised standards of residences in Kuala Lumpur. Close proximity to the iconic Petronas Twin Towers, KLCC Convention Centre, Suria KLCC Shopping Mall and the Mandarin Oriental Hotel. A fully fitted luxurious home with a private swimming pool - truly one of its kind in town. Built-up Area : 3,285 sq.ft. 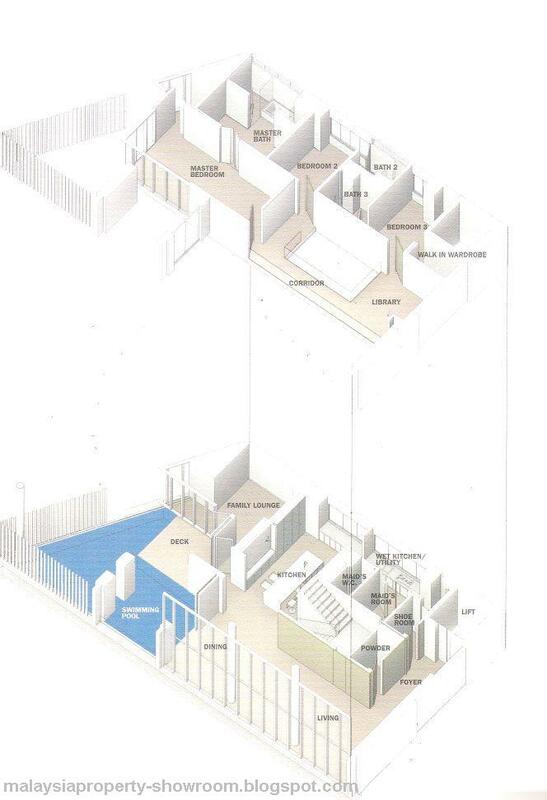 Concierge, restaurant, outdoor dining, bar, multi-purpose room, function room, gym, swimming pool, reflective pool, pool deck.